We then continued with the second day of the 2-day Divine Principle workshop, where we delved deeper into the course of restoration and the value of True Parents. Our lecturer, Rev. 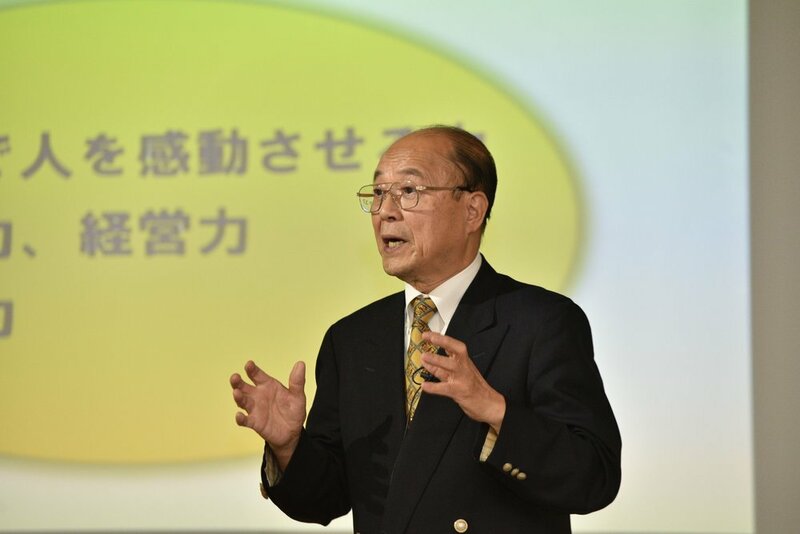 Nakamura, explained that we are so lucky to be living in a time when we can meet the True Parents directly and change our lives 180 degrees based on the foundation and guidance True Parents have given us. After lunch, we had a wonderful praise and worship session where we sang songs with energy and joy. The room was filled with an atmosphere of joy and grace. 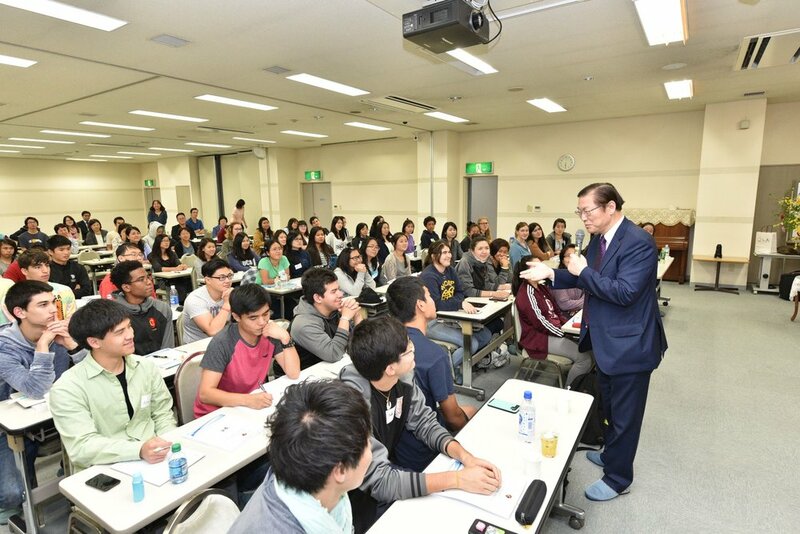 In the evening, FFWPU Japan President Eiji Tokuno came to impart his words of wisdom to our participants. He shared his vast personal experience living in four different countries and learning two foreign languages on his path to becoming a global leader. 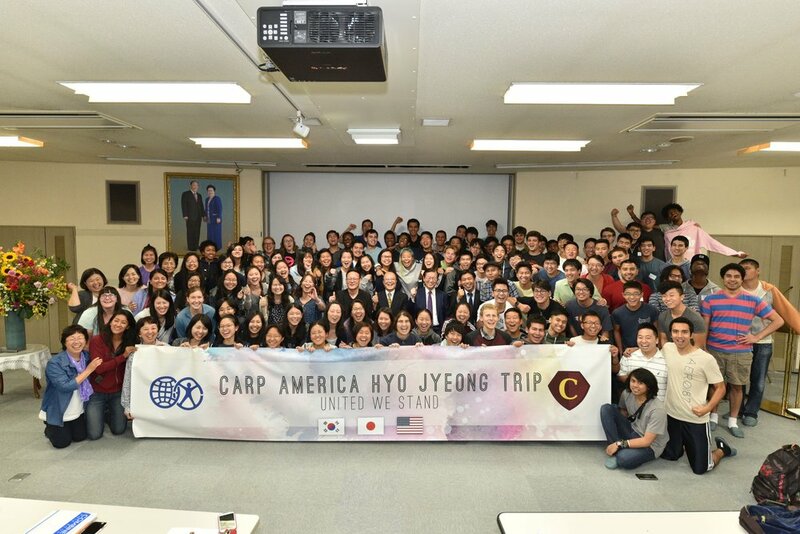 He explained to all the participants that as young people who are destined to become global leaders, it is a requirement to experience as much of the world as possible and learn other languages. He emphasized that the life we are living is not for our own sake but to move and change the world by virtue of our example. 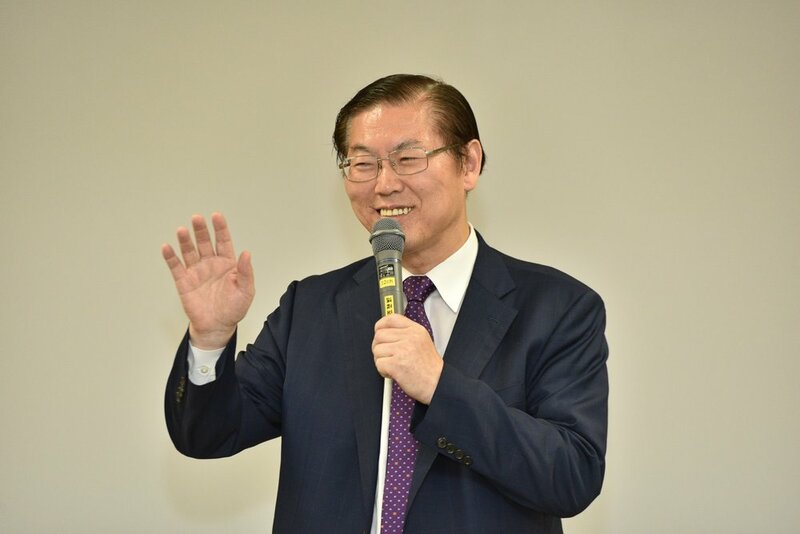 We thank President Tokuno for his guidance and his visit! The workshop concluded with Rev. Nakamura sharing about his personal encounters with True Parents. This concludes the 2-day Divine Principle workshop. Tomorrow, we go out to Waseda University and meet with Japanese students on the campus. We are excited, and we’ll keep you updated on the day’s events! “That Judaism, Christianity and the Unification Church all have something similar was inspiring. We are not doing something entirely different. We just stepped it up to another level – to a cosmic level. I appreciated that. I think the Blessing is a beautiful thing, for somebody to fully embody God’s love individually and then sharing it with another person. It’s beautiful that they’re taking two parts of God’s love and come together to have this Blessing where they can raise a child in that love.